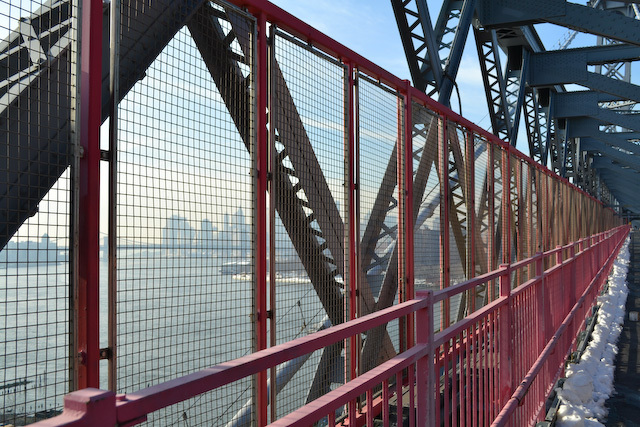 One of those lazy days after Christmas, we took a walk across the Willamsburg Bridge. 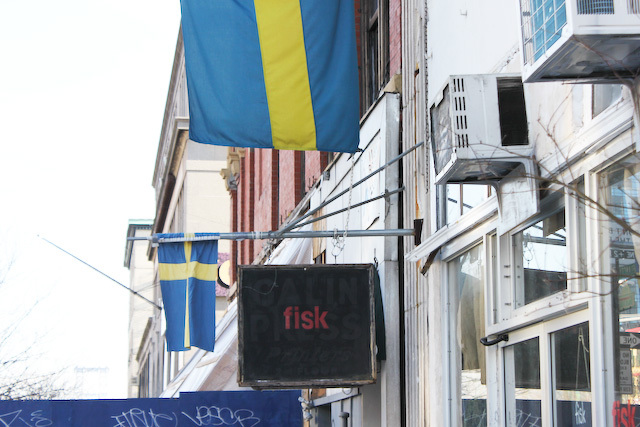 On the Manhattan side, a few blocks down on Delancey Street, is a tiny shop named Fisk. 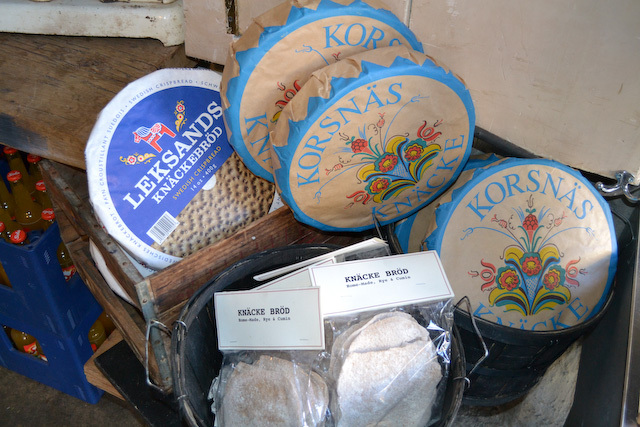 They sell various Swedish goodies like crispbread, chocolate and julmust! (kind of a Swedish version of Coke). This was when my family was still here, and my dad was as excited about his Toblerone as I was about my julmust. 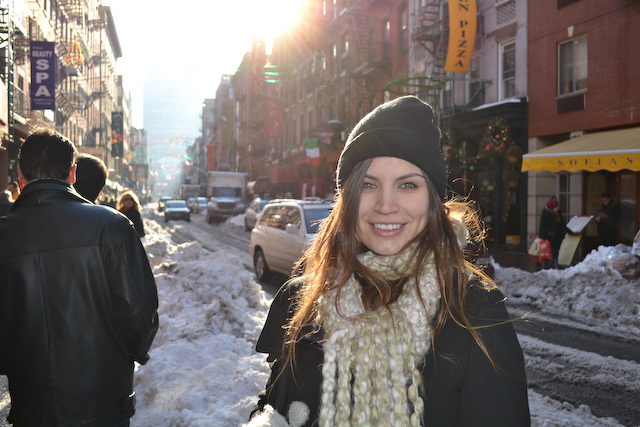 This entry was posted in Food & Wellness, Hot Tips, NYC, Out & About and tagged Delancey, Eataly, Fisk, Hot Tips, julmust, NYC, walk, Willamsburg Bridge. Bookmark the permalink.